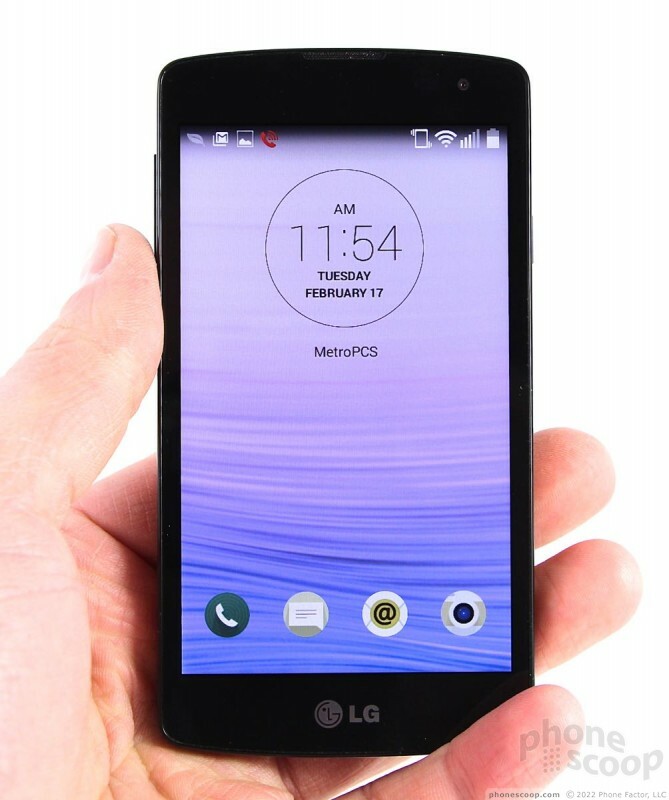 LG's Optimus F60 in an entry-level handset for MetroPCS. It may be short on style, but it still offers plenty of substance. If you're seeking a low-cost handset that works well with MetroPCS' inexpensive prepaid service, the F60 is a solid place to start. 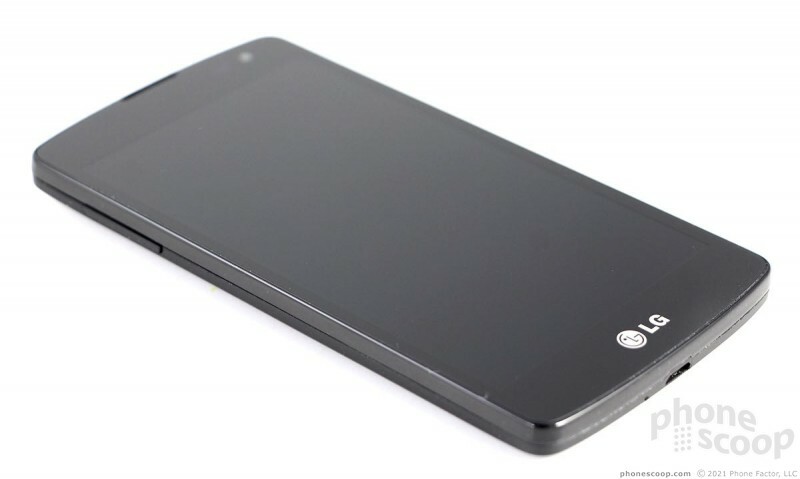 The F60 is a basic Android smartphone. It borrows some of its features from LG's well-known design language, but eschews the high-end style queues that set LG's flagship phones apart from the crowd. You could almost call the F60 a G3 Mini, but not quite. 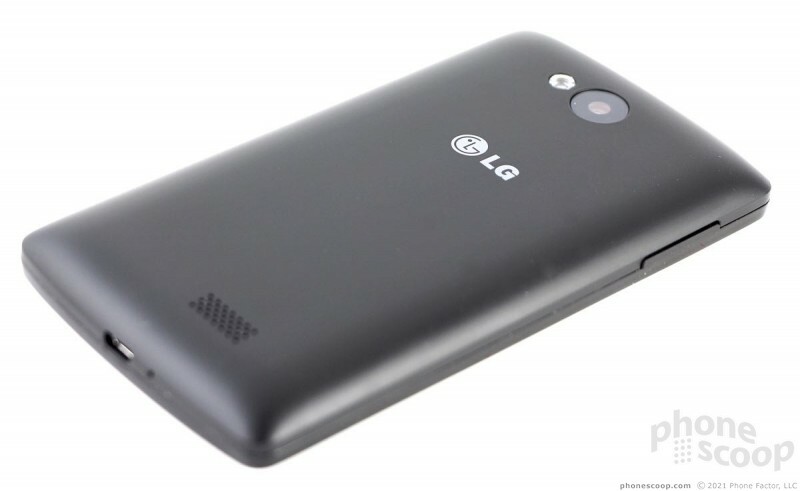 It has LG's signature shape when viewed straight-on. You won't find any flashy chrome bands or colors here. It's obsidian front and back. The front is all glass and the back and sides are covered with a matte finish. I like the balance between the two. The F60 is simple, but it works. The phone's small size and shape really help it fit in the hand well. The screen is limited to 4.5 inches across the diagonal, so the overall footprint is much smaller than today's flagship behemoths. 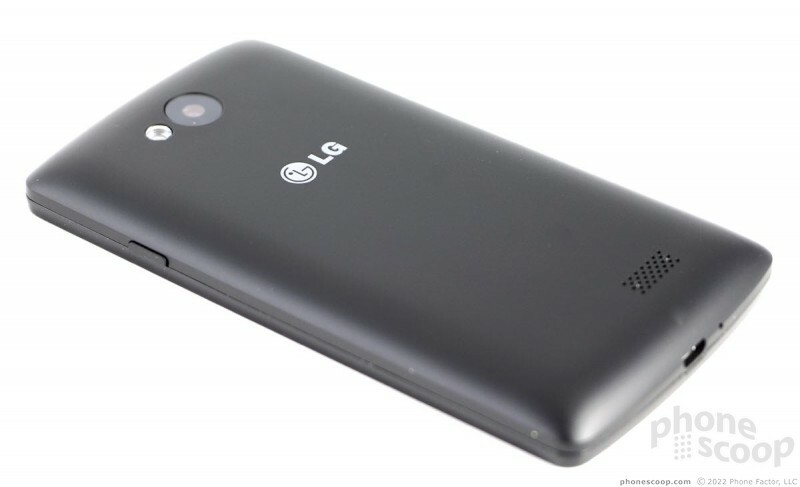 The back has a gently curved shape where it meets the side edges, which lets it sit snugly in your palm. 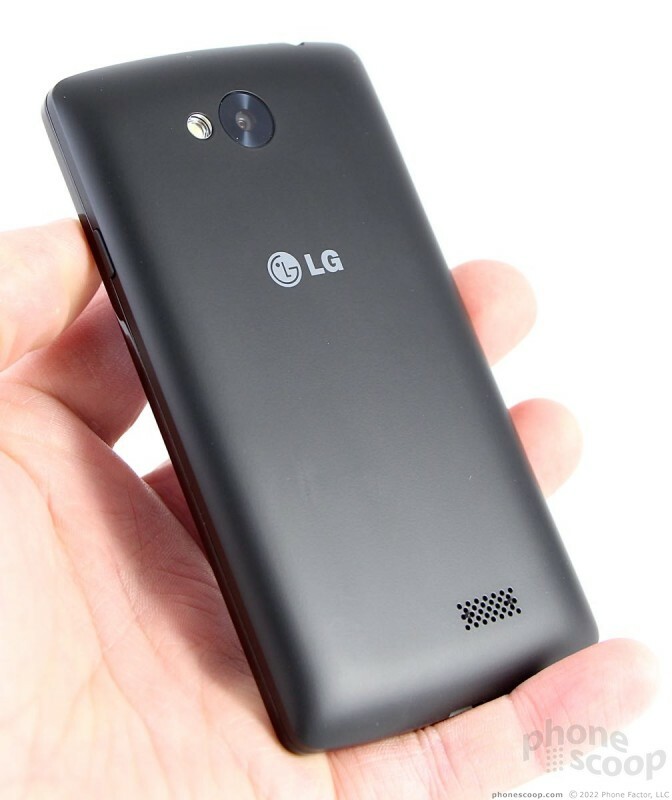 The phone is thicker than I'd like it to be, but smaller phones generally need to be thicker to fit the components and battery. It also fits comfortably in your pocket no matter how tight your jeans may be. 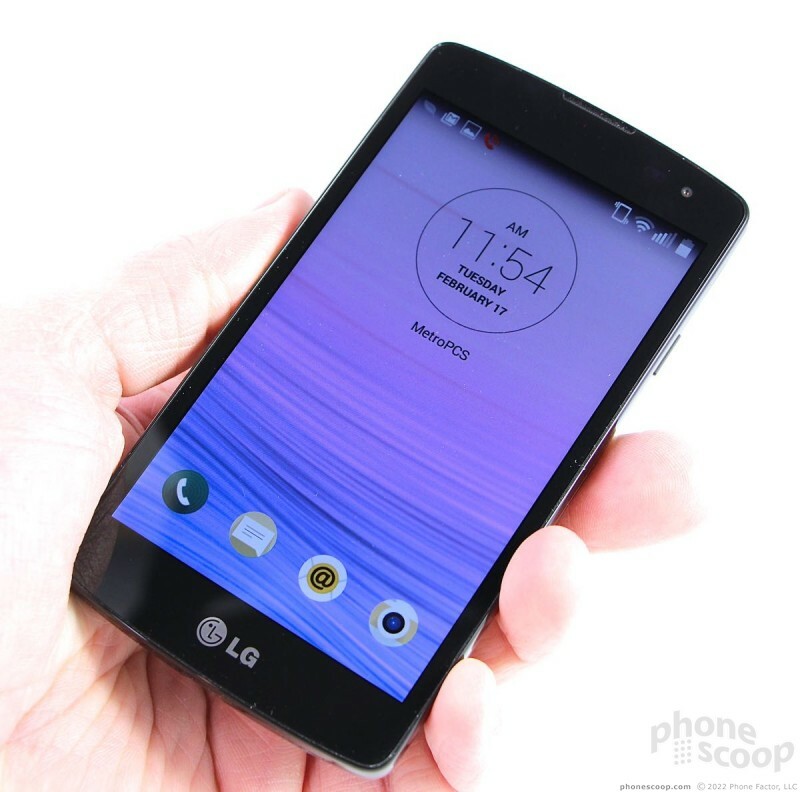 The materials are solid for an entry-level device. The front glass has an excellent feel to it and the rear shell's matte finish belies the F60's aspirations. The seams are all fitted together tightly and the overall quality will convince you the phone costs more than the $60 MetroPCS wants for it. 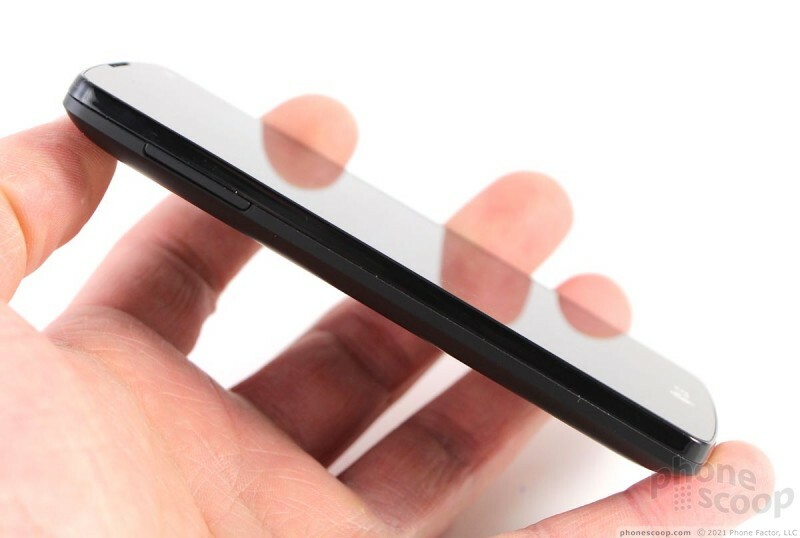 As with many of today's phones, there's a slight rim surrounding the glass display. 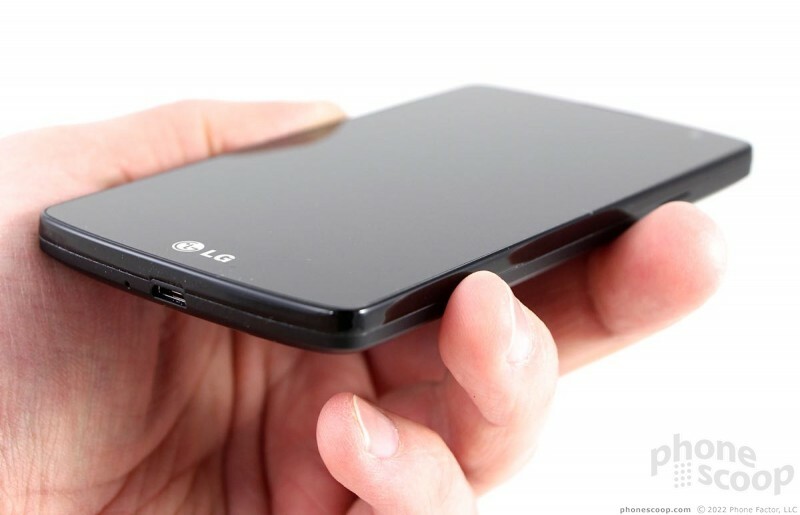 The rim protects the phone when it's placed on a flat surface. It's subtle enough that I didn't find it annoying against my hand when using the phone. The earpiece grill is practically invisible. 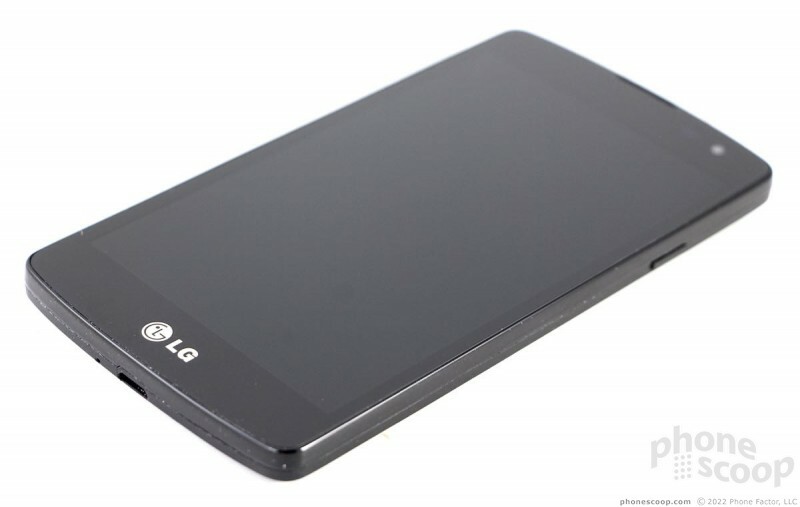 LG carved a slim notch in the top of the glass right where it meets the rim in order to accommodate the speaker. You can just make out the user-facing camera. There are no hardware buttons, as LG relies on screen-based controls for the Android operating system. The LG logo below the screen is the only thing visible from several feet away. The side edges are flat, but not flat enough so the phone will stand on them. 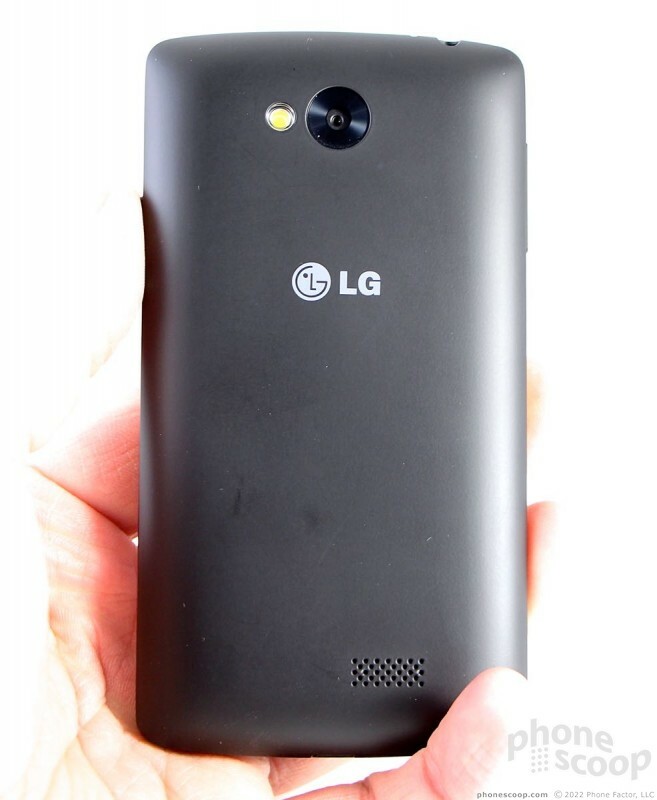 Many of LG's latest handsets place the controls on the backside. Not so on the F60. The volume toggle is on the left side. I really like the profile and feedback, which make the button easy to find and use. I'd give the power button, located on the right edge, the same compliments. It works well. The headphone jack is on top and the micro USB port is on the bottom. There's no dedicated camera button. You won't have any trouble removing the back cover. It peels off quite easily. 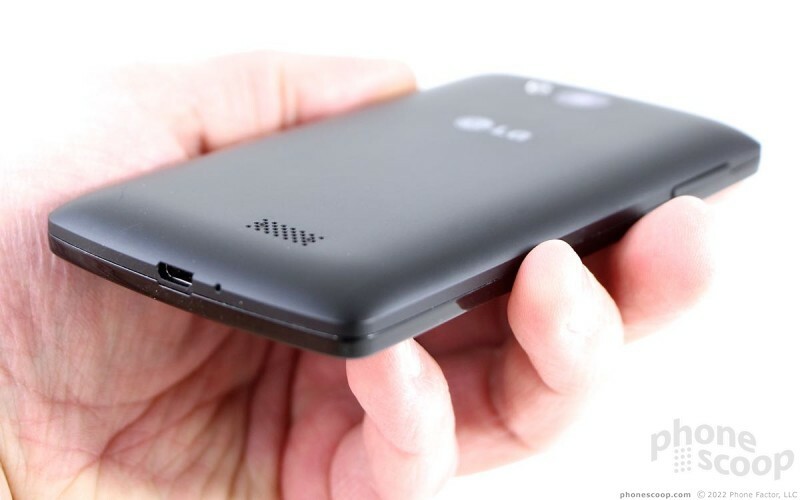 Underneath, you have full access to the battery, memory card slot, and SIM card slot. Many people like the idea of user-replaceable batteries. 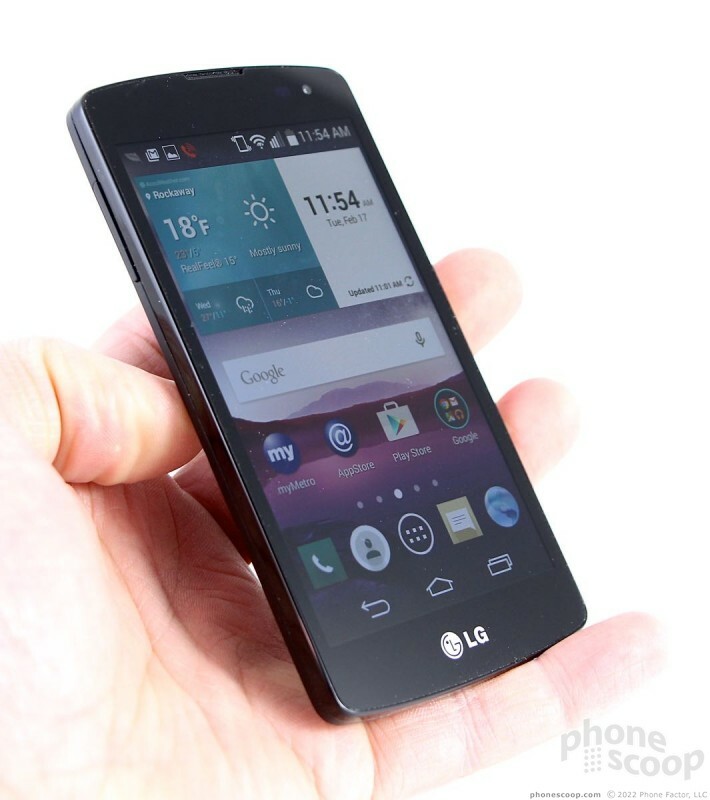 The LG F60 may not have the most compelling design in the world, but everything about the hardware works perfectly. The Moto G5 Plus is a mid-range Android smartphone that covers the basics and then some. It represents the company's most refined and powerful G yet.